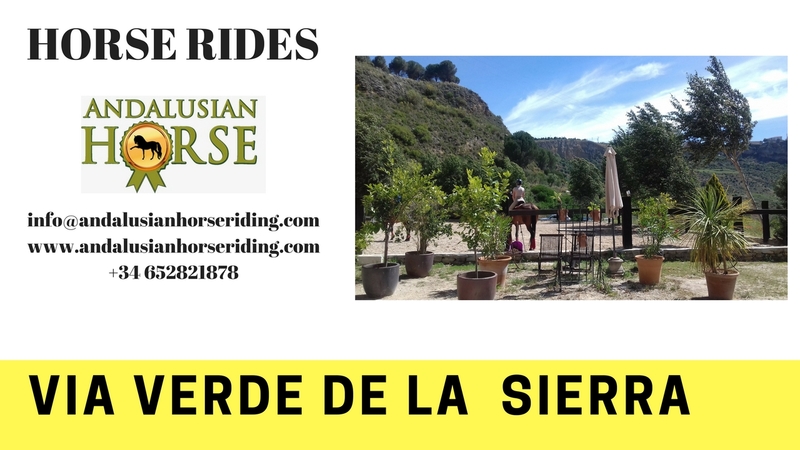 « CARDEÑA RIDES. HORSE ACTIVITIES, HORSE MOTEL, HORSE FOR RENT. Welcome, and prepare to embark on a memorable journey through one of Spain´s most beautiful settings. 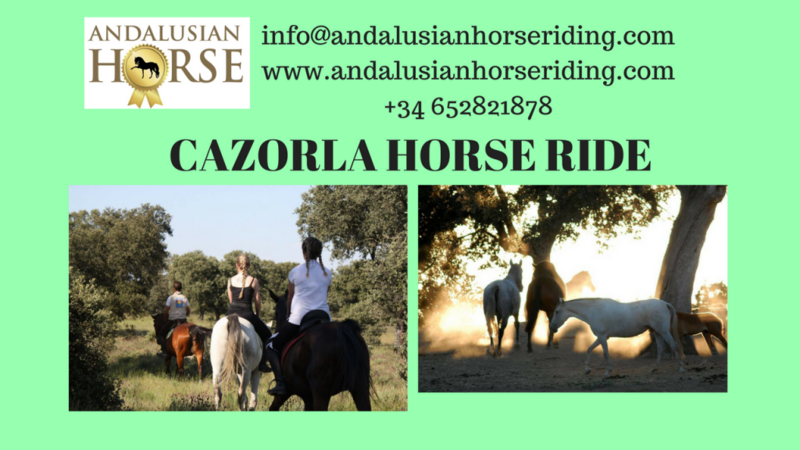 With this tour, you will experience a relaxing view on horseback, as well as discover the natural beauty of Spain. 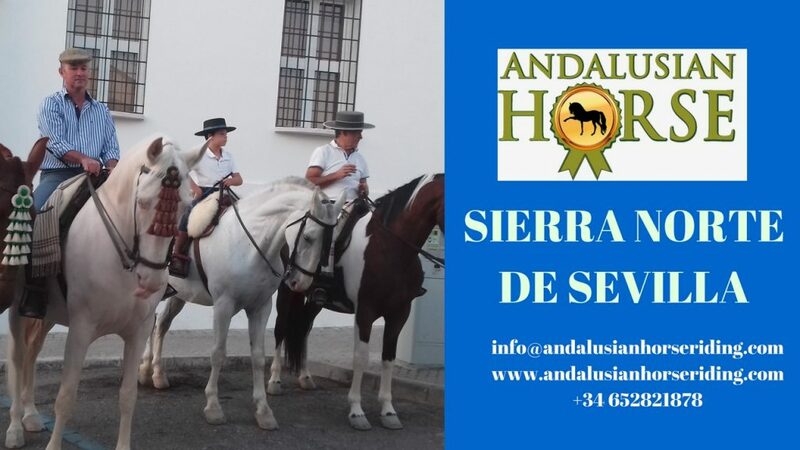 If you are interested in embarking on this peaceful tour, please contact Andalusian Horse Riding to schedule a horse riding tour.There are horse rides everyday. SAN NICOLAS DEL PUERTO. HORSE MOTEL. 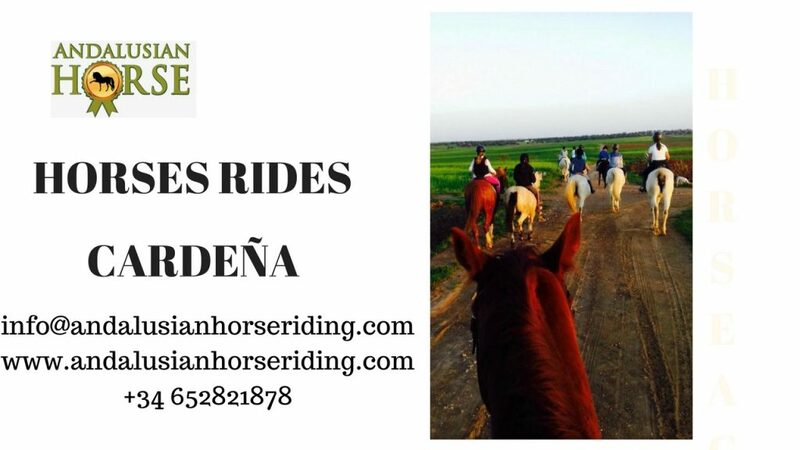 CARDEÑA RIDES. HORSE ACTIVITIES, HORSE MOTEL, HORSE FOR RENT.